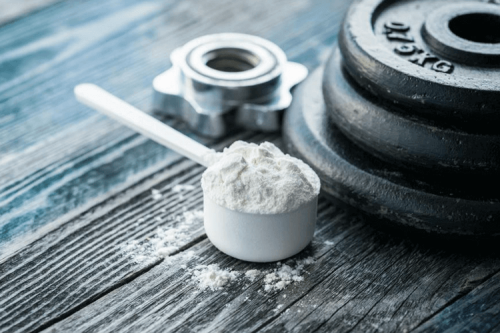 Branched chain amino acids hold the key to a stronger body and better athletic performance. 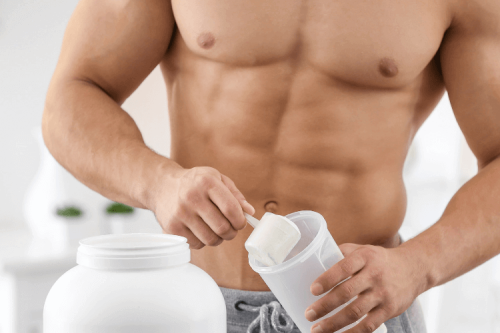 Maximise your training by incorporating BCAAs into your diet. 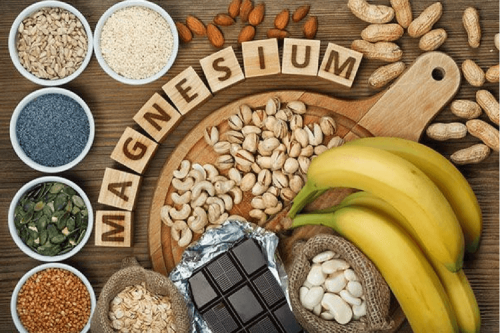 Everyone’s heard of magnesium but no one seems to know what it does. Here’s the lowdown on this essential mineral that can improve your athletic performance. 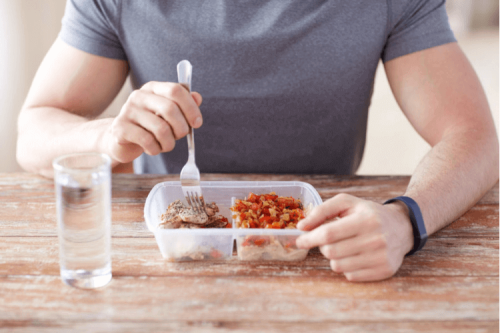 Avoid unhealthy snacking and poor dietary choices by planning your meals in advance. Follow these steps to start prepping like a professional athlete. 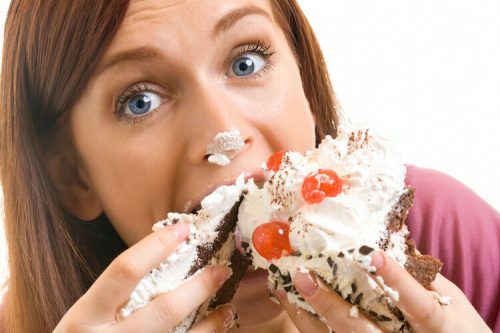 The causes of overeating can be complex, but the solution is simple. Follow these steps to take control of your eating habits and consign unhealthy binges to the past. L-glutamine doesn’t just aid post-workout recovery – it delivers a whole host of benefits. Here’s why you should supplement your diet with this remarkable amino acid.